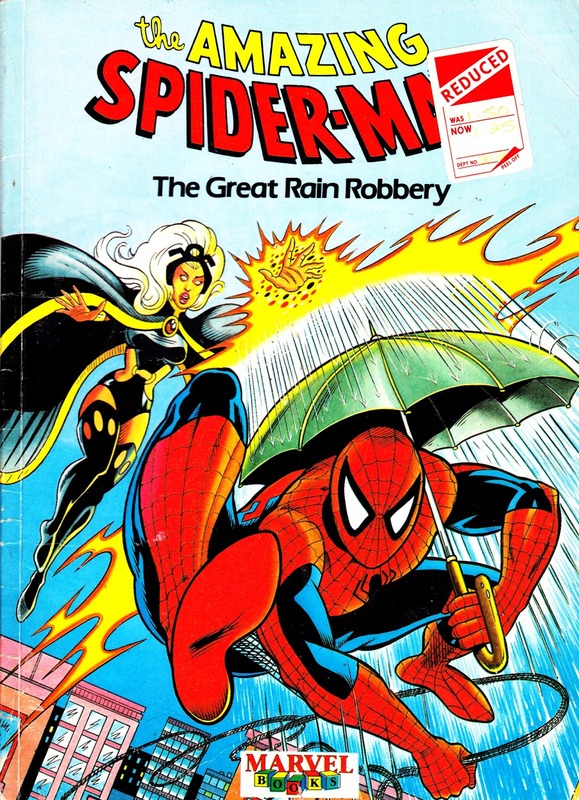 so technically ,you could argue that marvel uk were still publishing new spider-man titles at that time. 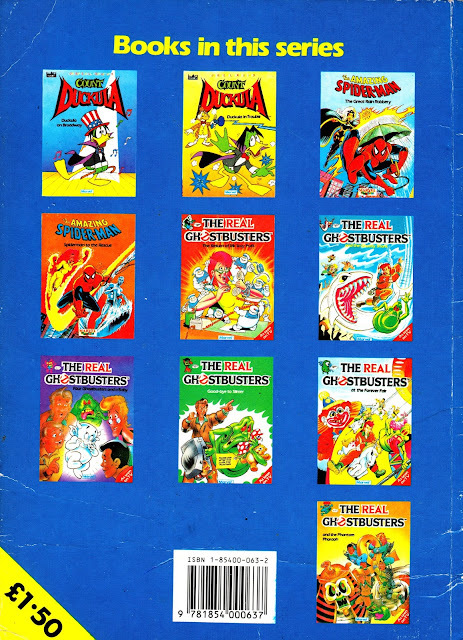 I've never come across these so thanks for the scans. another little piece of starlogged history unearthed. I have a Hulk one in a similar format, so was aware of them, but haven't seem this edition before. I must make sure that I've mentioned these in From Cents to Pence. Thanks for posting them! After Spider-Man and Zoids But before Complete Spider-Man, there was at least one special as well as, I believe, annuals and appearances in the bumper comic. So the character was still being published, just sporadically. I love this blog, particularly for posts like this on things I never knew existed. Thanks for all of your continued work.